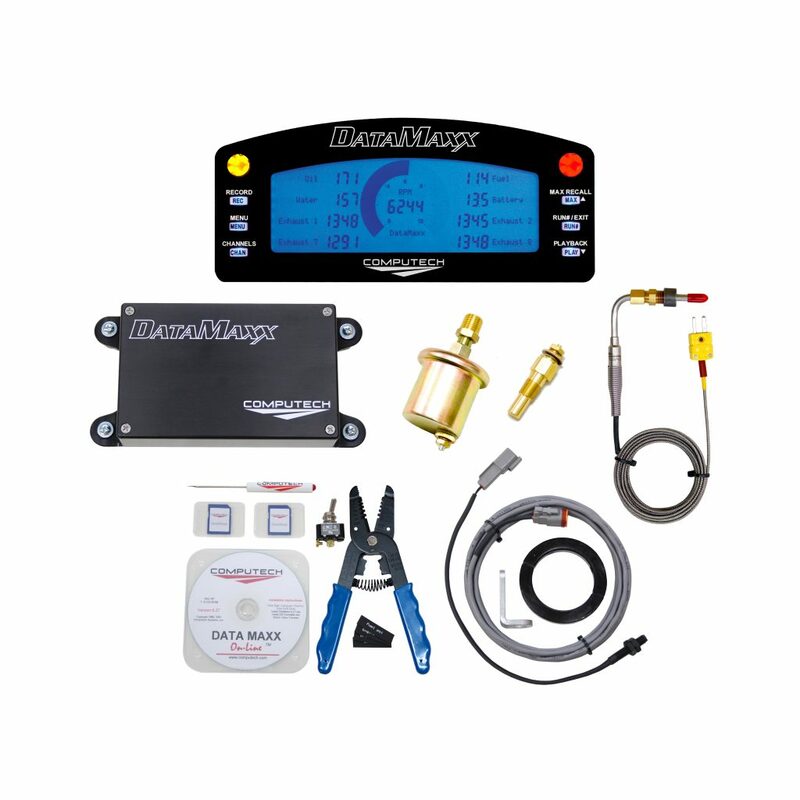 The Dedenbear CO2 Bottle Kit is the perfect way to get your throttle stop or air shifter going. Kit includes a Dedenbear 10 ounce CO2 bottle, valve, dual gauge, adjustable pressure regulator and 10 feet of 1/4″ nylon air line. The bottle measures 16 1/2″ tall and is 2″ in diameter. 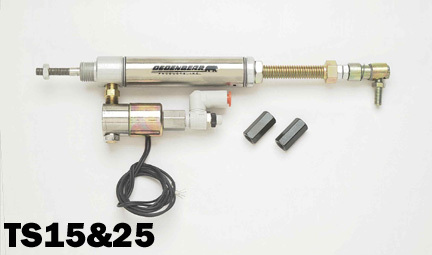 The Dedenbear CO2 Bottle Kit is the perfect way to get your throttle stop or air shifter going. 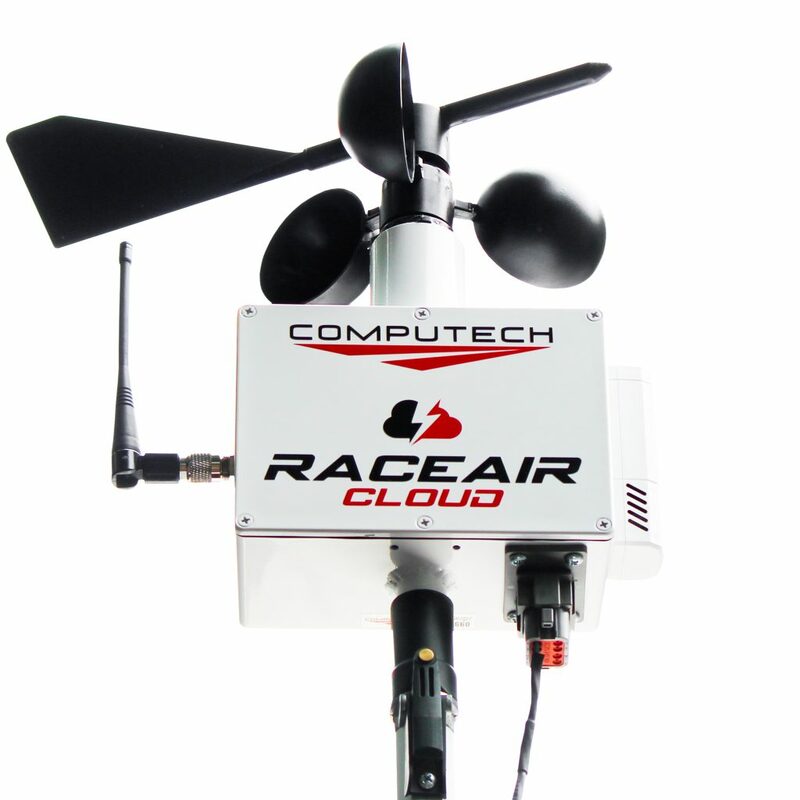 Buy a bottle kit with Computech Racing Systems today to get the added accessories! 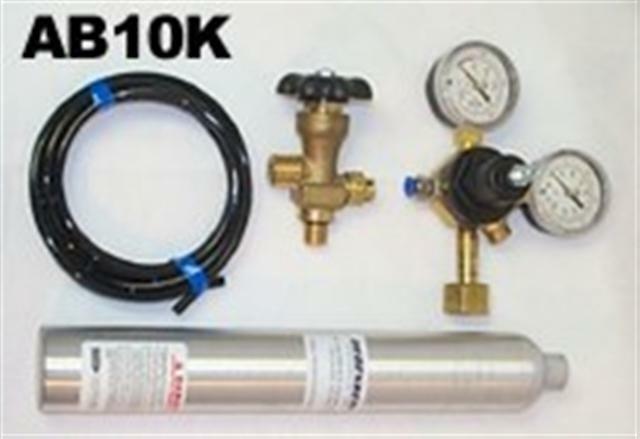 Our kit includes a Dedenbear 10 ounce CO2 bottle, valve, dual gauge, adjustable pressure regulator and 10 feet of 1/4″ nylon air line. The CO2 bottle measures 16 1/2″ tall and is 2″ in diameter. Looking for a throttle stop? 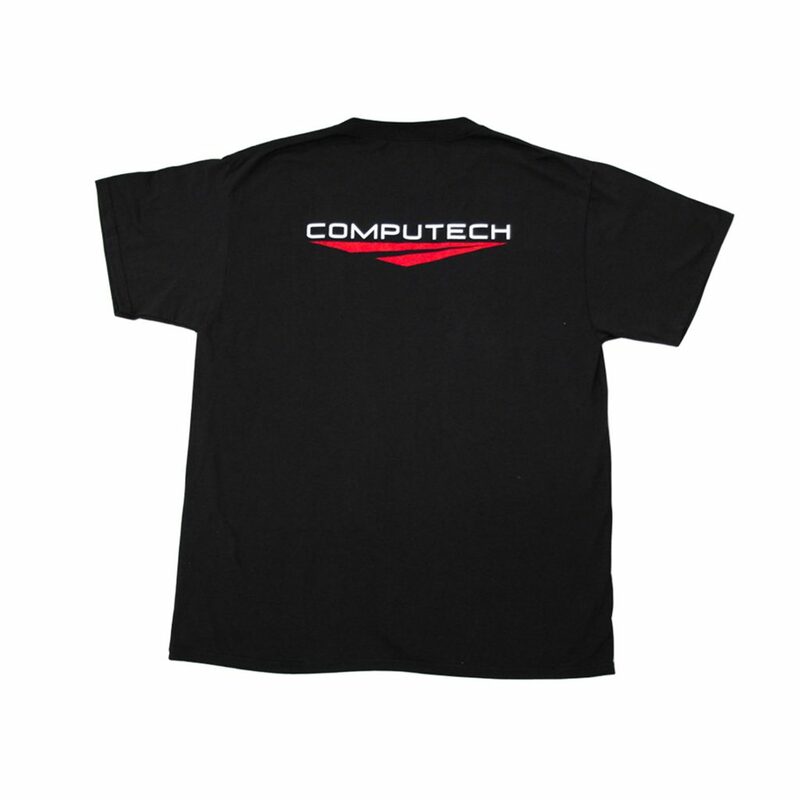 Shop with Computech System’s and check out the Linkage Throttle Stop – Universal or the Linkage Throttle Stop – Double Acting, in which are available with an optional Dendenbear CO2 kit!